Ok, we admit it. 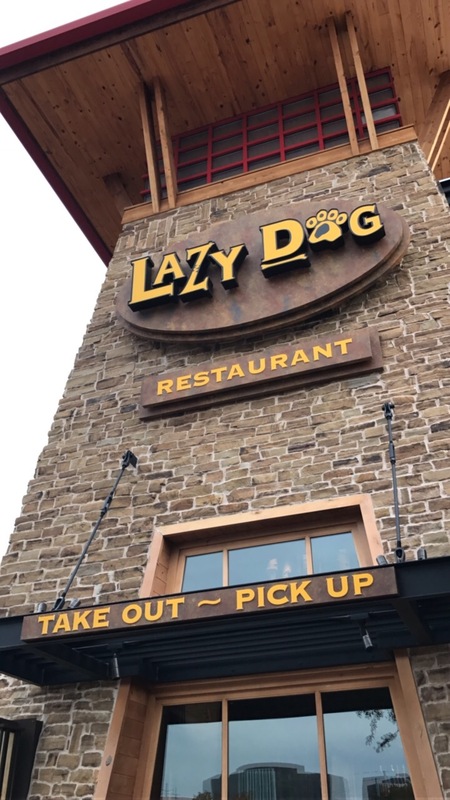 We are REALLY into Lazy Dog Restaurant. What can we say? 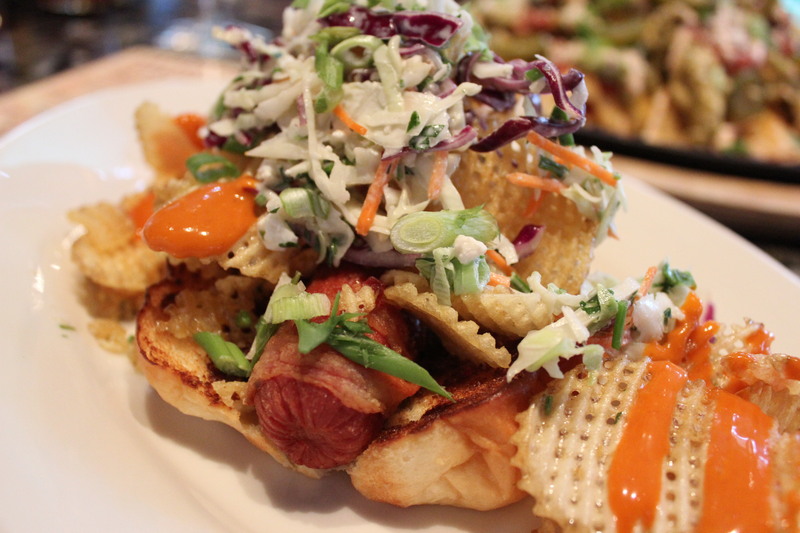 Lazy Dog is so much more than just a dog-friendly restaurant. Each visit gets better than the last and with seasonal menus, an amazing patio, and fun stuff happening all of the time, can you really blame us for being obsessed? 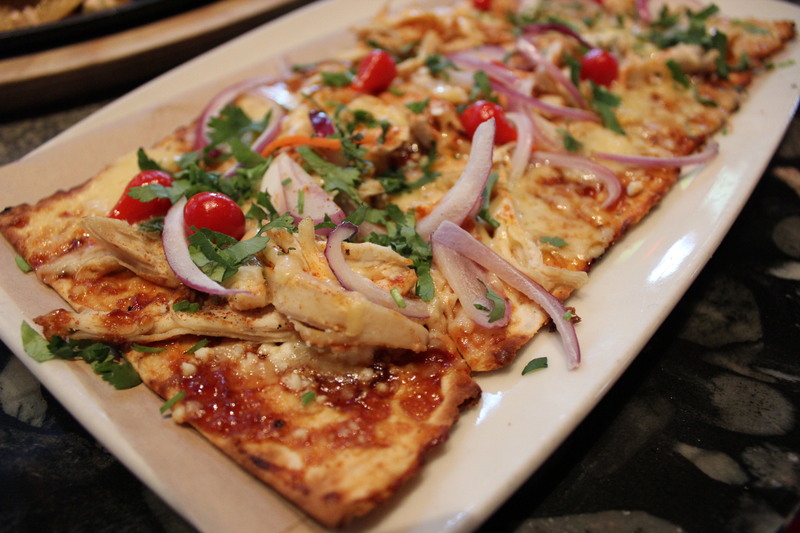 Last week we got the chance to check out Lazy Dog’s new Happy Hour additions. 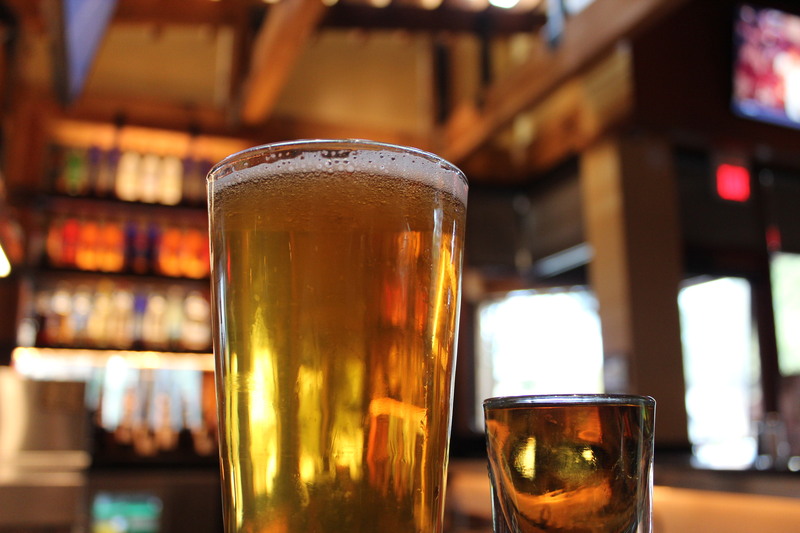 Now, let’s preface this by saying that Lazy Dog Restaurant has always had an awesome happy hour, they’ve just made it even better by adding more awesome-ness. 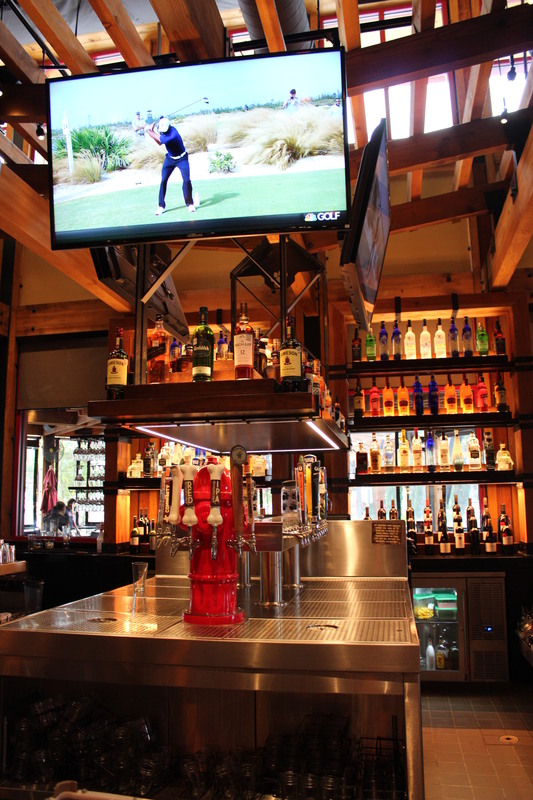 At Lazy Dog, the Happy Hour runs Monday – Friday from 3pm-6pm and Sunday – Thursday from 9pm-Close. Yes, that means that on Monday, Tuesday, Wednesday and Thursday, you have double the chances to enjoy their happy hour! 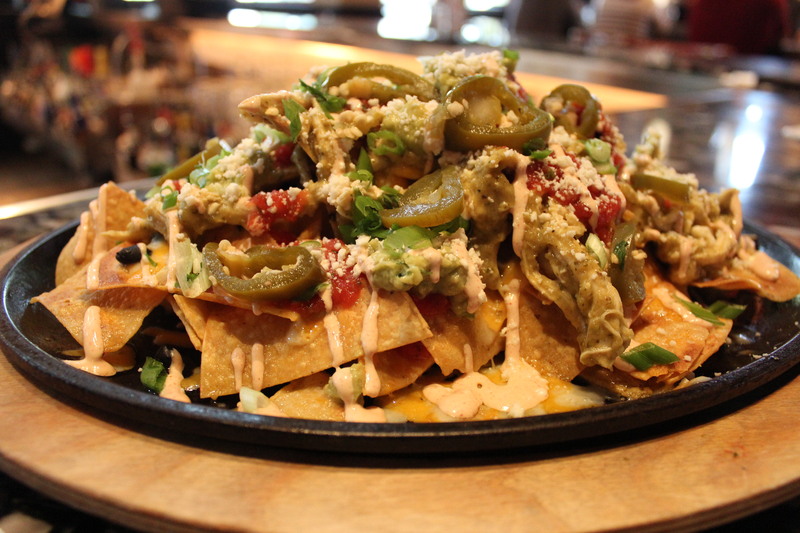 Their happy hour menu has tons of drink as well as food specials with prices starting at just $3 but nothing going over $8. A TOTAL steal. And no, here at Lazy Dog Restaurant, they don’t skimp on portion sizes or present “small bites” to their patrons. 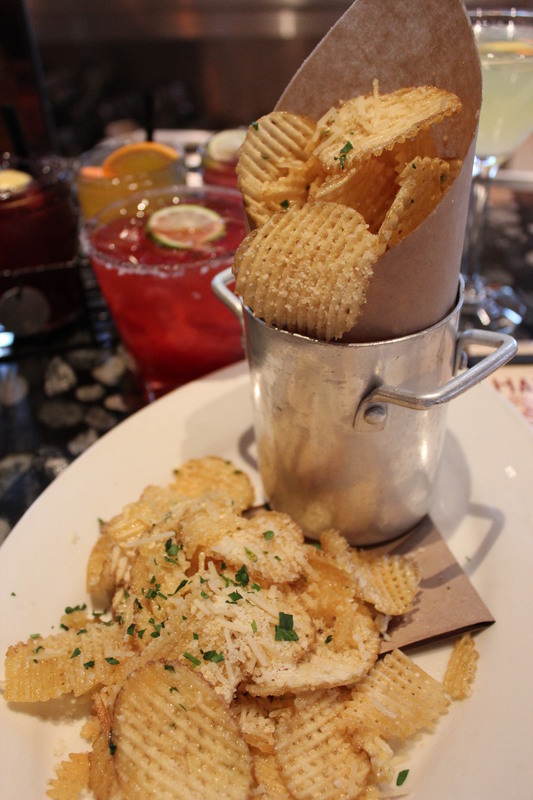 All of the happy hour dishes are full sized and full of flavor but low when it comes to prices! Um, YEAH. I told you! 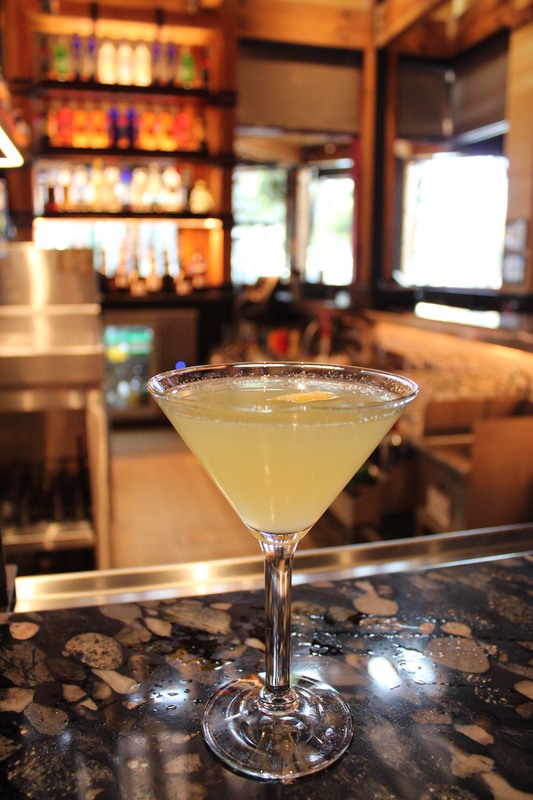 Do you know anywhere else that offers a happy hour like the one Lazy Dog shells out? The items with asterisks are new to menu items and I tried them all. THEY ROCK. 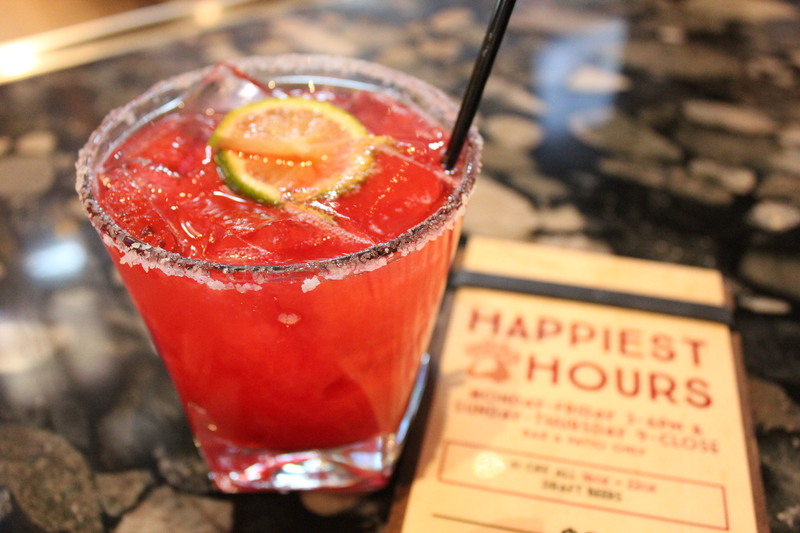 So, the next time you are joining friends and looking for a place to take the edge off or just want to enjoy some awesome food and drinks on your own, definitely check out Lazy Dog Restaurant’s happy hour. We guarantee you won’t be disappointed!